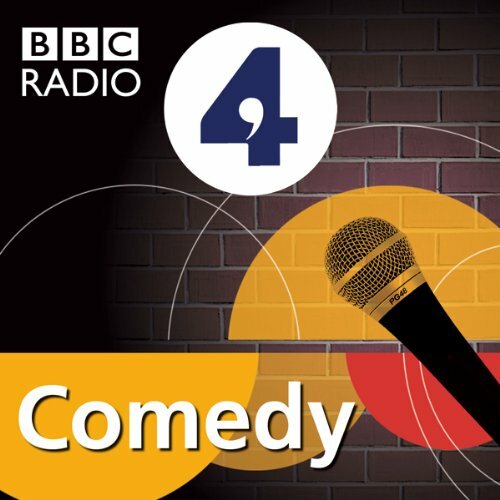 Showing results by narrator "Sheila Hancock"
Four of the funniest 2018 episodes from the much-loved BBC Radio 4 panel game chaired by Nicholas Parsons. 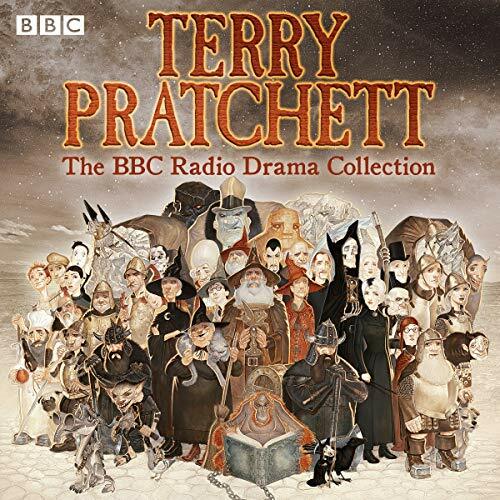 Among the talented and humorous players in this sparkling quartet are Paul Merton, Gyles Brandreth, Jo Caulfield, Julian Clary, Stephen Fry, Jan Ravens, Rebecca Front, Marcus Brigstocke, Sheila Hancock, Fern Britton and Graham Norton. 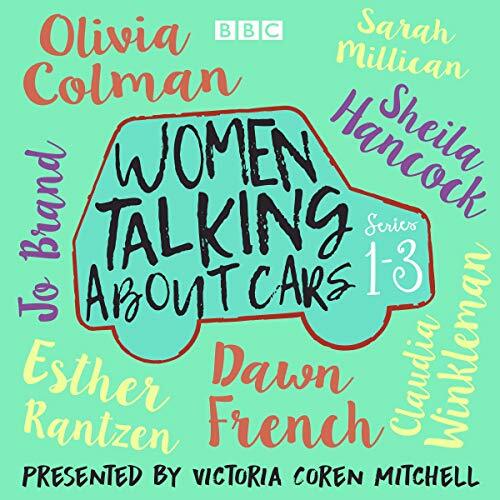 Victoria Coren Mitchell meets some fascinating women to explore the journeys they have made in the cars that they have known - and the sorts of things they shout in traffic. Hear what Dawn wrote on the back of her first car; find out which comedian totalled her beloved Cortina; and discover the advantages of the refrigerated glove compartment. Sarah Millican describes a traffic jam that lead to some desperate measures, Sheila Hancock explains how the trick of getting older is actually to speed up and Jo Brand recounts how her car became an impromptu counselling couch for comedians. Winner of the British Book Awards, Author of the Year, 2005. When John Thaw, star of The Sweeney and Inspector Morse, died from cancer in 2002, a nation lost one of its finest actors, and Sheila Hancock lost a beloved husband. In this unique double biography she chronicles their lives, personal and professional, together and apart, growing up and growing older. 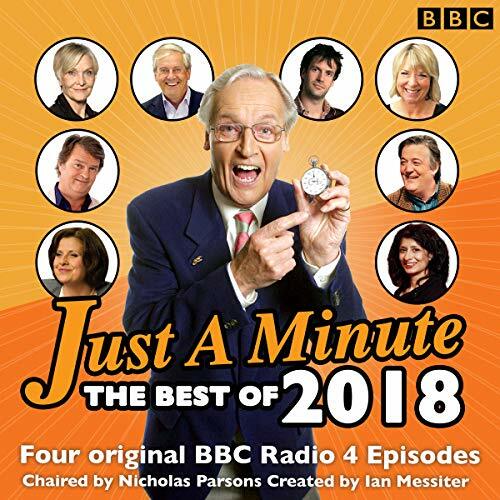 In this complete collection of episodes from series 82 of Just a Minute, Nicholas Parsons invites guests to try to speak for 60 seconds on a variety of subjects such as George V, favourite breakfast eateries, canals, bad apples and pasta. 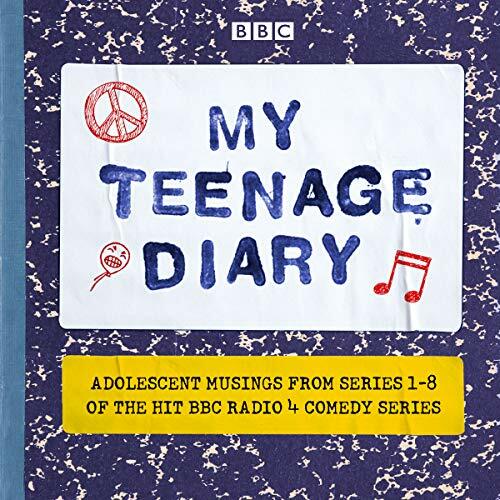 With panellists including Paul Merton, Sheila Hancock, Jan Ravens, Tony Hawkes, Gyles Brandreth and Zoe Lyons, this series shows just why Just a Minute has been entertaining generations of listeners since its first series in 1967. Who can talk for one minute without hesitation, repetition or deviation from the subject? Find out as we play Just a Minute! 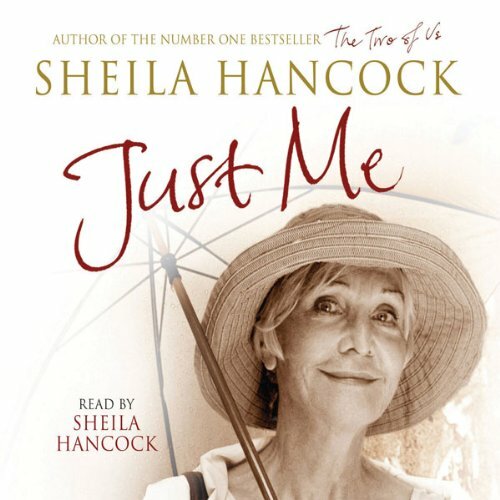 Sheila Hancock narrates the bittersweet adventures of the residents of a small town in Northamptonshire in the complete 3rd series of the BBC radio comedy drama - plus special episode 'Full Stop'. Relationships have come and gone but life continues in Wadenbrook, where Sheila Hancock takes us behind closed doors to reveal the inhabitants' heartbreak and happiness. In Series 3, Ken and Keith are celebrating; Jan has dinner with her ex-husband, and Mary and Jonathan have crossed wires. The complete second series of Katherine Jakeways' heartwarming BBC Radio 4 comedy, starring Sheila Hancock as the narrator. Wadenbrook is a small market town in a corner of Northamptonshire, whose inhabitants live quiet but by no means uneventful lives. 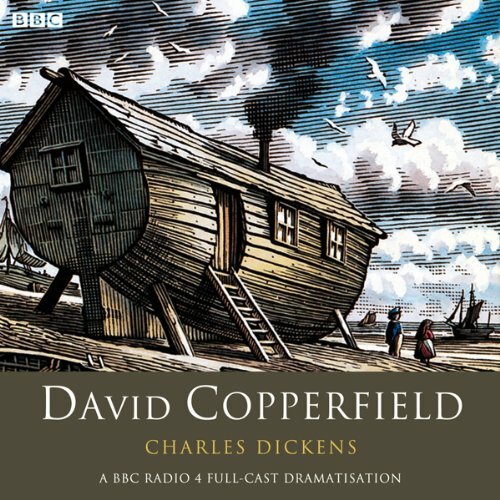 In these six episodes, as they build up to a Dickensian Festival weekend complete with mob caps, cravats and shawls which are usually used as cat blankets, narrator Sheila Hancock shines a light on their loves, laughs and loneliness. 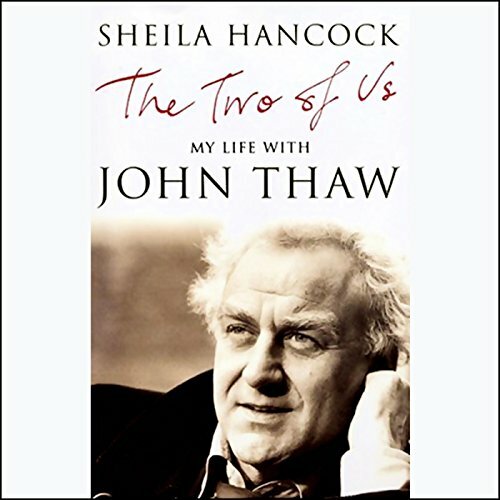 The eagerly anticipated follow-up to The Two of Us, this is a moving, honest, and charming account of life after John Thaw, read by Sheila herself. "Well now, prove it, Sheila. As John would say, 'Put your money where your mouth is. Be a depressed widow boring the arse off everyone, or get on with life. Your choice.'" A BBC Radio 4 comedy drama series with a stunning cast including Sheila Hancock, Mackenzie Crook, Penelope Wilton, Felicity Montagu and Kevin Eldon about a small town in the middle of Northamptonshire as it prepares for a talent night. 'North by Northamptonshire' was originally broadcast weekly from 16 June 2010 to 7 July 2010. In each episode we catch up with Rod, the local supermarket manager (Mackenzie Crook), who shares rather more than is usual about his private life over the store's tannoy system. The Gospel of Luke: Sheila Hancock reads St Luke's account of the life and teachings of Jesus. Specially composed music is included. 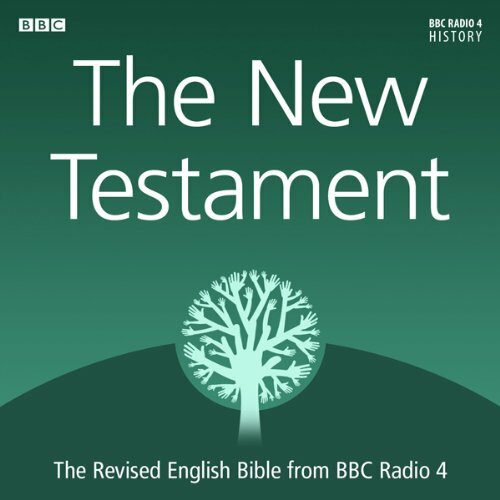 The readings were part of BBC Radio 4's series of 341 daily episodes of the Bible, broadcast in 1991 and 1992. Abridged by Hugh Hayes. 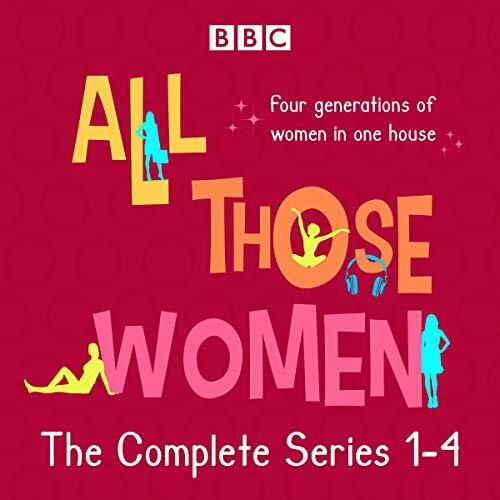 Starring Sheila Hancock (Series 1) and Marcia Warren (Series 2-4) as Hetty, Lesley Manville as Maggie, Sinead Matthews as Jen and Lucy Hutchinson as Emily, this is a comedy series about four women living under the same roof. All Those Women explores familial relationships, ageing, marriages - it's about life and love and things not turning out quite the way that you'd expected them to. Here we join Hetty, Maggie, Jen and Emily as they struggle to resolve their own problems, and support one another. Written by Katherine Jakeaways.